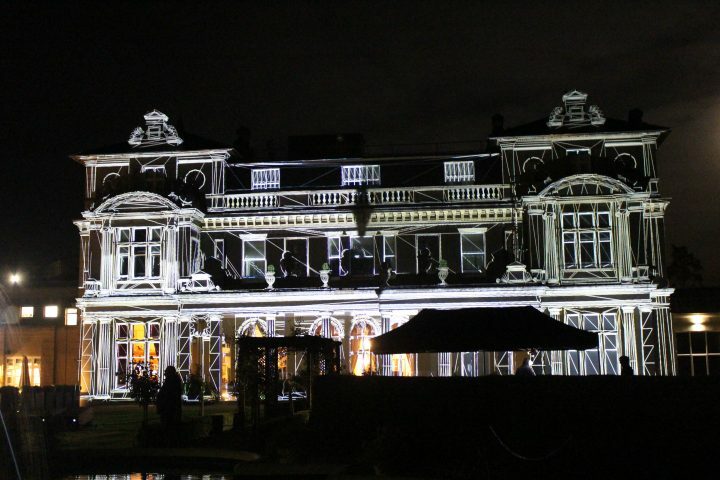 Down Hall Hotel & Spa was the glorious early autumn setting for the Green Hippo SHAPE 3D Projection Mapping Masterclass. 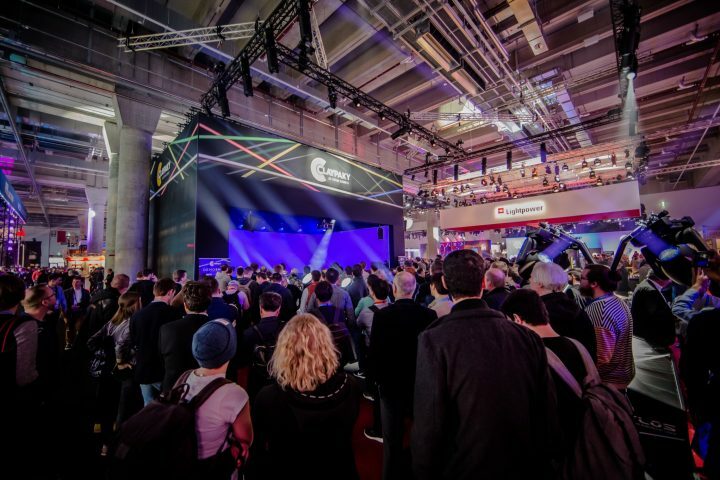 The sessions took place on two September days with over 30 places taken and attendees travelling from Denmark, Finland, Germany, Saudi Arabia, Spain, Sweden, and Switzerland, as well the UK. 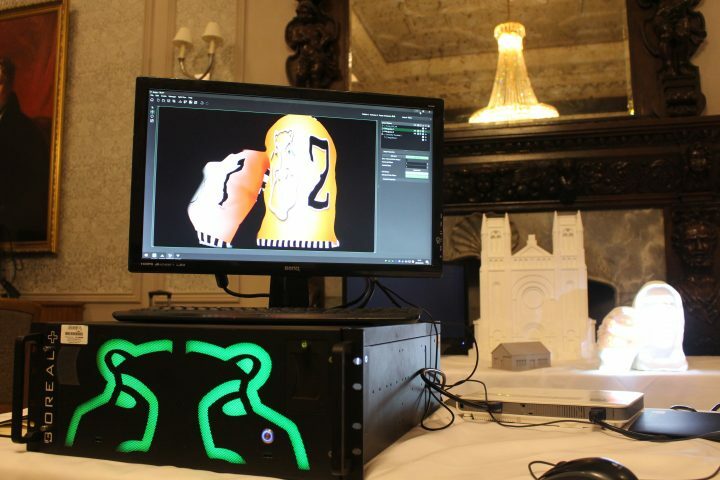 The first day offered a fundamental introduction to SHAPE 3D projection mapping. Opening with talks covering models and basic content, topics progressed to Hippotizer set-up, closing in the evening with both building alignment and blending practice. Day two shifted up the gears, delivering an advanced-level masterclass – participants took part in a detailed look at complex SHAPE products and setting up complex projects. The advanced syllabus also involved creating content with Notch, as well as building practice and demo station work. 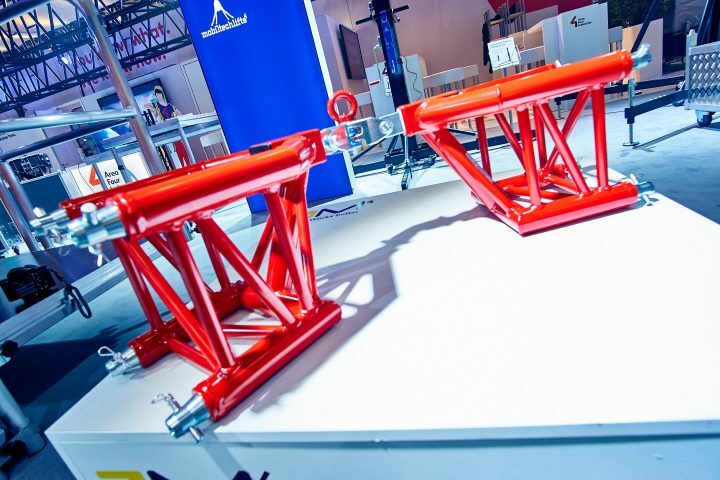 Both days involved access to an impressive selection of kit – outside, as well as in – as detailed below. 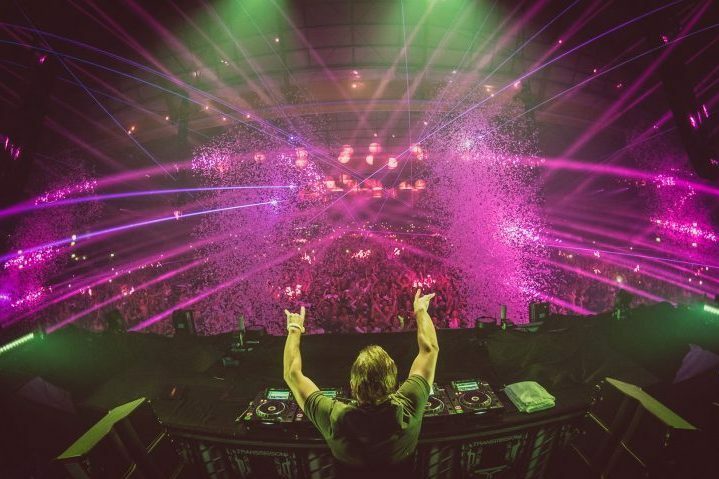 Additionally, Stage Sound Services provided eight Panasonic PT-RZ21k laser projectors in Tempest weatherproof enclosures. 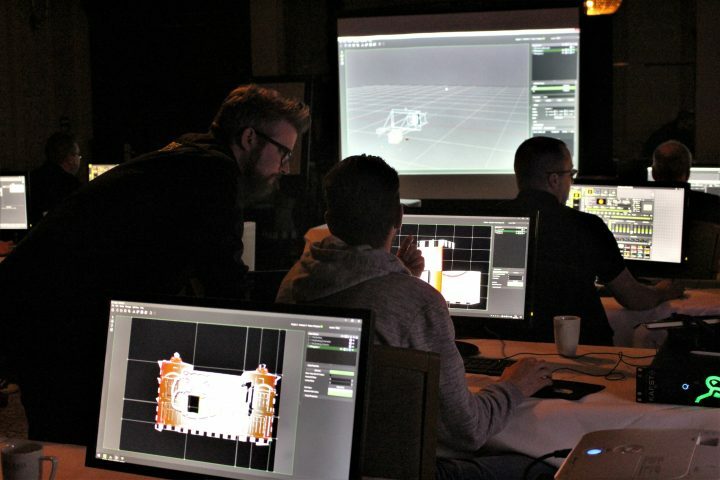 “This year’s SHAPE 3D Projection Mapping Masterclass was a great success; our delegates learned a lot and gained valuable hands-on experience mapping the hotel. It was very exciting to work closely with our users; showing them SHAPE’s new features and exploring 3D workflows” says Ryan Brown, Product Manager for Green Hippo.